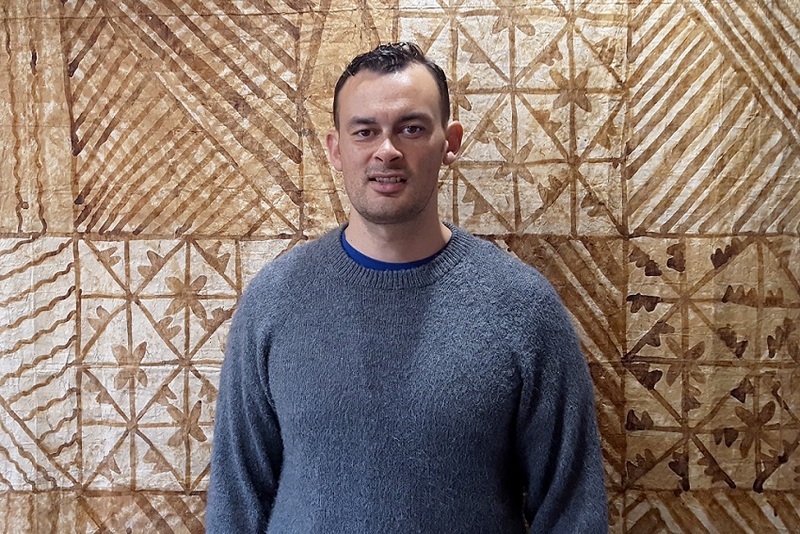 The Taupua Waiora Centre for Māori Health Research at AUT South Campus promotes Whānau Ora and positive health experiences for Māori. It aims to reduce inequities in health by improving evidence and knowledge that will enhance access and the use of health services, and promote positive outcomes and hauora for Māori whānau, hapū, iwi and communities. AUT South Campus houses multiple research centres committed to improving the respective health of Māori, Pacific peoples, men, women and children. Together, they represent an emerging hub of ‘research that matters’ to Aotearoa and our region of The Pacific.